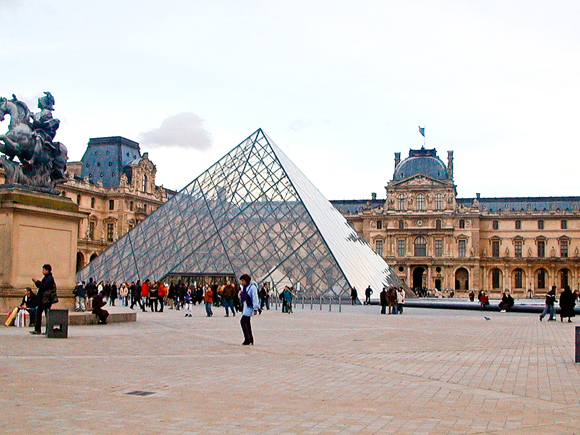 Our France vacation packages allow you to experience the style and class that only a tour to France can provide. We offer France tour packages that offer the best of France’s heritage and culture: rich political history, significant gastronomy and oenological offerings, romance, and philosophical ideas. Take a holiday in France and explore the charm of French villages and the delights of its larger bustling cities, such as Paris, Marseilles and Bordeaux. For those travelers looking to explore Provence and the French Riviera, Gabriele’s Travels also offers Mediterranean cruises with Marseilles as a port of call. Clearly, a France vacation package provides something for everyone. Experience for yourself, the romance culture, charm and tastes during your upcoming France vacation.